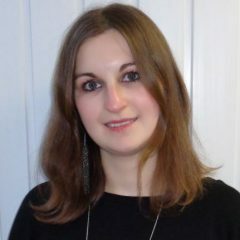 Roisin Burke, Technological University Dublin (formerly Dublin Institute of Technology), will speak at 3D Food Printing Conference, which takes place during AgriFood Innovation Event, June 26-27, Venlo, The Netherlands. A novel application of Molecular Gastronomy called Note-by-Note cooking (NbN) provides a way of developing customised foods. It involves the creation and design of novel foods by using compounds, either pure or in mixtures, rather than traditional food ingredients. These are assembled by the chef who designs the shapes, colours, tastes, odours, temperatures, trigeminal stimulation, textures, nutritional aspects, and more of the desired food. In this way the foods can be tailored to match specific sensorial and nutritional requirements. 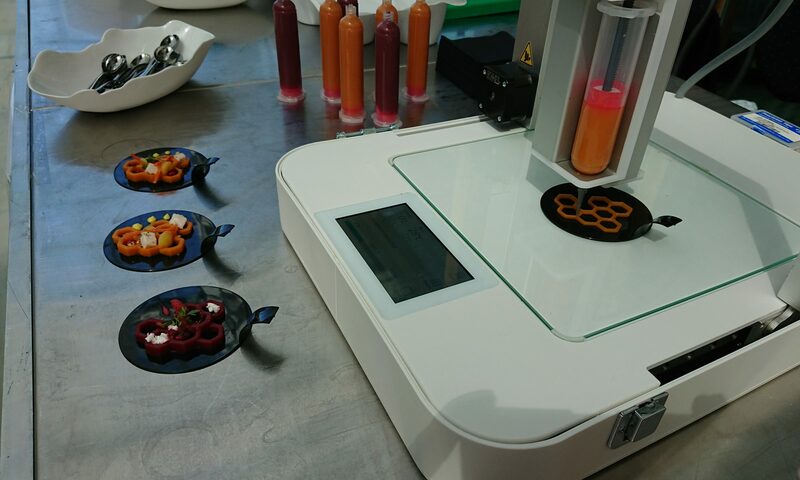 3D printed foods developed from NbN recipes offer a promising solution to customising and personalising foods to meet the growing markets of the future.Using the 3D printer facilitates the possibility to improve the textural properties of NbN foods. Results will be presented of 3D printed foods which were developed using the principles of Note by Note cooking. 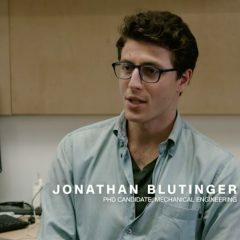 Laser cooking: re-imagining the culinary experience – Presented by Jonathan Blutinger, Columbia University, at the 3D Food Printing Conference 2019, which takes place during AgriFood Innovation Event, June 26-27, Venlo, The Netherlands. 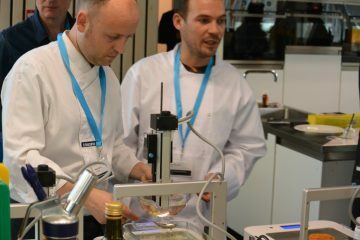 The 3D Food Printing Conference 2018 will take place on June 28, at Brightlands Campus in Venlo, The Netherlands, as part of a three-day Agri-Food Innovation Event, which includes 4 conferences, an expo, demo corners (Healthy Nutrition on June 27 and 3D Food Printing on June 28), a 3D Food Printing Masterclass, Brightbox tour (vertical farming expertise centre), Laboratorium tour Centre for Healthy Eating and Food Innovation and a 3D Food Printing Experience at Wageningen University & Research. 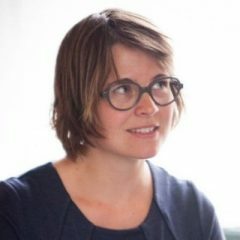 Coaxial extrusion-based printing for designing foods having personalized properties – Presented by Valerie Vancauwenberghe, PhD, Post-Doc, KU Leuven, MeBioS division, Belgium, on June 28, at the 3D Food Printing Conference, during the Agri-Food Innovation Event 2018 at Brightlands Campus, Villa Flora, Venlo, The Netherlands. Low methoxylated pectin gel is a promising food-ink for the 3D printing of healthy candy having variable textural and structural properties. However, the actual printing method based on simple extrusion requires an incubation post-treatment in calcium solution in order to complete the gelation of printed objects. Coaxial printing can avoid the need of post-treatment by accurately controlling the gelation of printed pectin objects through the simultaneous deposition of pectin ink and crosslink solution. 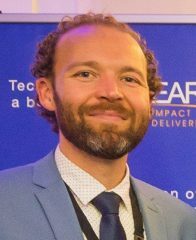 Powderbased 3D food printing technologies – Presented by Martijn Noort, Wageningen Food & Biobased Research at the 3D Food Printing Conference, Jun 28, Brightlands Campus, Villa Flora, Venlo, The Netherlands. Besides FDM/extrusion printing also powder based techniques such as Powder Bed Printing (PBP) and Selective Laser Sintering (SLS) offer potential for food production. Main advantages of powderbased printing are the higher degrees of 3D design freedom and scalability. Furthermore, these techniques offer unique potential to control the local composition as well as the physical state of the food product structure on a voxel base. This presentation gives an overview of the current state of the art of powder based food printing technologies and their added value over conventional food manufacturing. 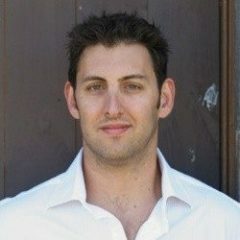 3D printing for personalised nutrition – Presented by Stephen Homer, CSIRO, at the 3D Food Printing Conference, Jun 28, Brightlands Campus, Villa Flora, Venlo, The Netherlands. In recent years, people have become far more aware of their nutritional requirements and there is a greater interest in eating healthy and convenient foods. 3D printing offers the potential to prepare convenient and on-demand personalised foods to cater for a variety of consumer segments and lifestyles. This presentation will outline the objectives of our research program and discuss methods for 3D printing with some focus on gelation mechanisms as well as methods to control micro-structures to regulate digestion. 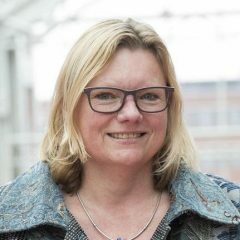 3D food printing @ HAS Hogeschool – Presented by Antien Zuidberg, HAS Hogeschool, at the 3D Food Printing Conference, Jun 28, Brightlands Campus, Villa Flora, Venlo, The Netherlands. Lector A.Zuidberg will shortly introduce HAS hogeschool and the lectorate Design Methods in Food. 3 groups of students will shortly pitch their bachelor project, which will also be presented separately in stand 11. 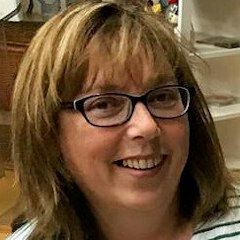 The psychology around 3D food printing: acceptance and perception – Presented by Patricia Bulsing, The Hague University of Applied Sciences, Nutrition and Dietetics bachelor degree programme , at the 3D Food Printing Conference, Jun 28, Brightlands Campus, Villa Flora, Venlo, The Netherlands. 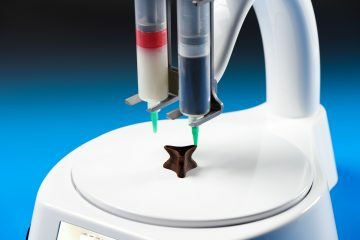 Knowledge around the technology of food printing is increasing and more and more applications of the technique are being identified. However, the success of a device not only relies on technology, but also on how the end user perceives this technology. 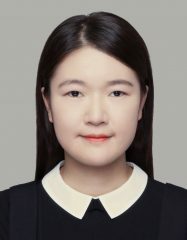 3D printing of porous food structures contain Lactobacillus plantarum WCFS1 – Presented by Lu Zhang, Laboratory of Food Process Engineering, Wageningen University, at the 3D Food Printing Conference, Jun 28, Brightlands Campus, Villa Flora, Venlo, The Netherlands.